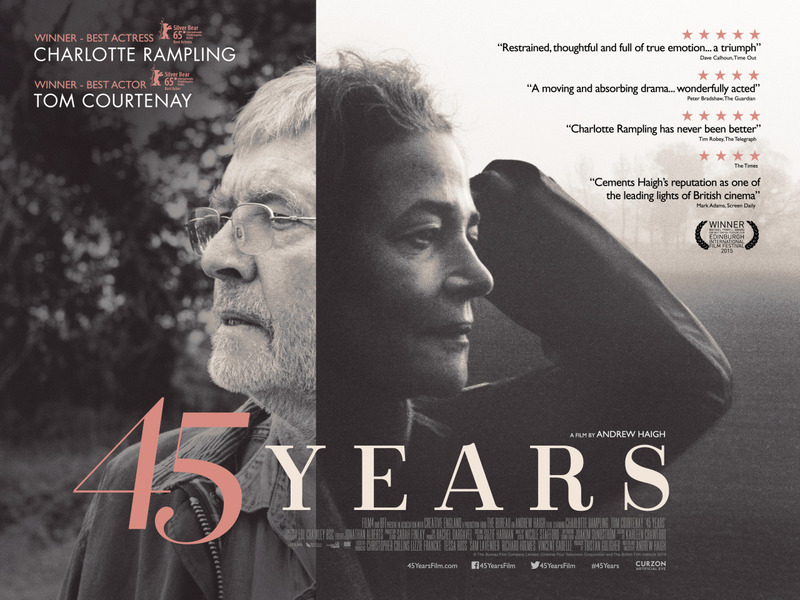 An intimate and quietly devastating look at marriage and how it can be threatened by the past, 45 Years is a subtle movie that benefits from naturalistic direction and two excellent performances from Charlotte Rampling and Tom Courtenay. Kate and Geoff Mercer are a comfortable married couple of retirees who live a comfortable, middle class life in Norfolk. They are preparing to celebrate their forty-fifth wedding anniversary on the upcoming Saturday, after their fortieth celebrations were halted due to Geoff’s health. Yet at the beginning of the five days that lead up to the party, the arrival of a letter changes everything insidiously. The letter reveals that the body of Geoff’s former lover Katya has been discovered in a glacier of the Swiss Alps after she fell while climbing decades before. At first, Kate doesn’t seem bothered by this as she knew about Geoff being with Katya before they ever got together and the memory of her has become somewhat distant and forgotten. 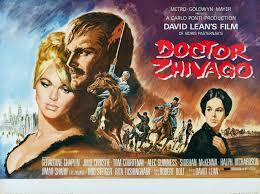 But as the days go on and Geoff seems to retreat into memories of times with Katya, Kate becomes increasingly alarmed and shattered by what she sees as betrayal. 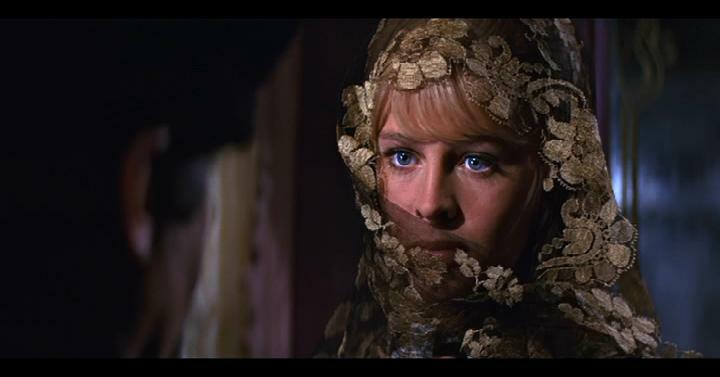 She is now forced to reevaluate her marriage to Geoff and look at whether or not the last forty-five years have been a lie or not. All of this transpires in the space of the five days leading up to the party, as we witness Geoff get a new lease on life by remembering his old love and Kate wrestling with her pain and doubt about her life and marriage. As writer and director, Andrew Haigh fashions a powerful film that relies on the little things to help build up the unease of the story. His intimate direction zeroes in on Geoff and Kate, allowing us to glimpse their reactions to the news and the way they both handle it differently. 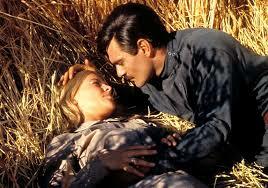 His writing is filled with naturalism, rather than stagey dialogue that would otherwise take us out of the experience. This is thought-provoking film making at its best with subtlety and nuance taking precedence over unnecessary histrionics and melodrama. It almost feels like we’re intruding on the privacy of this couple, much in the same way the ghost of Katya haunts them and leaves Kate reeling. That’s how realistic this film is, we can’t help but observe the emotions that slowly begin to rise for both people and how it ultimately threatens to change everything between them. 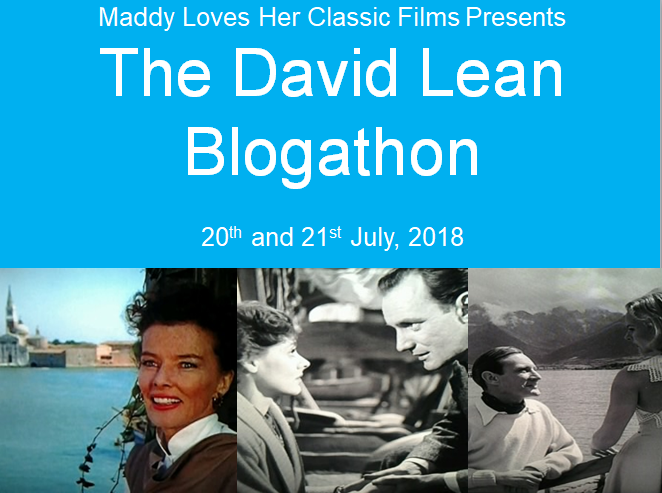 The lack of musical score helps create an immediacy to 45 Years, as we are left to watch the gradual emotional unfolding of Kate in the days leading up to the celebration and how she begins to question her marriage as the day comes ever closer. In fact, when music is used it is older songs that mean a lot to the couple, but begin to take on whole other different meanings as the past creeps up on their long years together. 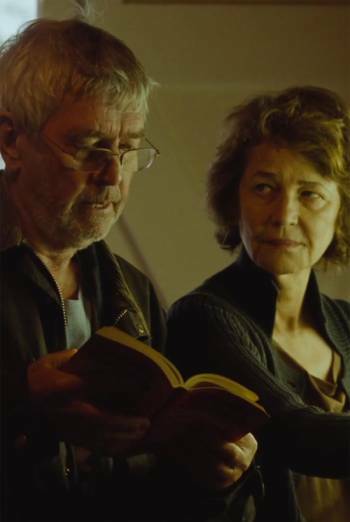 As the main two characters whose relationship is threatened by the ghost of the past, Charlotte Rampling and Tom Courtenay have never been better. Rampling in particular is transcendent in the role of Kate, who tries to put up a front of not being concerned but as she discovers more about the past, becomes more riddled with pain, shock and anger. The delivery from Charlotte Rampling is exquisite; none of her performance screams overacting in the slightest, everything is done in the most subtle way as she digs into the wounds of Kate and her face without the need for dialogue, shows us the utter sense of betrayal she feels at knowing that everything in her life could be a lie. I think its fair to say this is one of the best performances given from Charlotte Rampling. Tom Courtenay is very effective as Geoff, who finds that the fire he thought had died with Katya still has embers burning that begin to surface. It’s not like Geoff is an unlikable character, he just can’t see what his reminiscing of the past is doing to his wife. This is a true testament to the talents of Tom Courtenay that we don’t hate Geoff, we actually feel a bit sorry for him at times but bewildered by his retreat into the past as we see the impact it has on his wife. 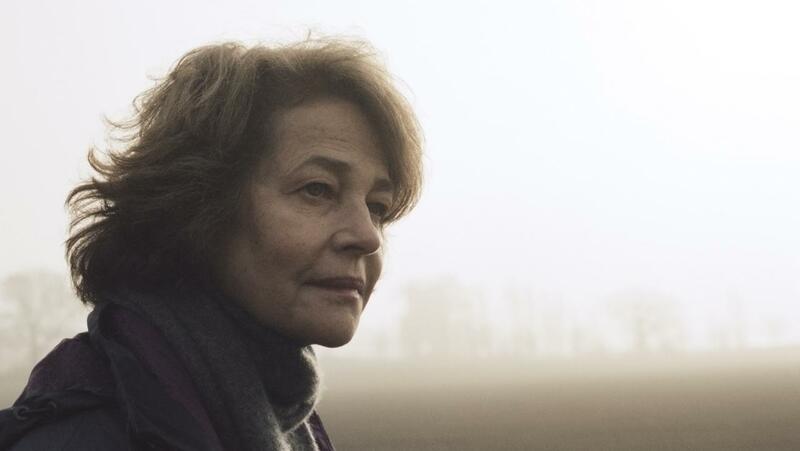 Heartbreakingly real and mightily effective, 45 Years is a movie that will remain in your head for a long time because of how palpable it all feels and the immensely believable work from the two main actors, especially Charlotte Rampling.